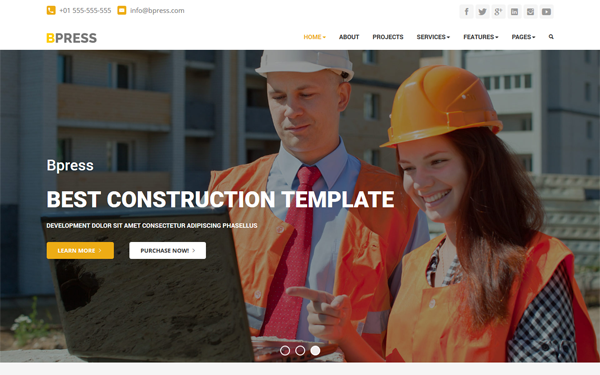 Core is clean multipage and multipurpose, responsive Wordpress theme build with Bootstrap 4 framework. Parallax, Youtube, Vimeo and local video backgrounds. Fullheight hero slider, Image, Video and text rotator hero header. Left, center and right menu position. Three custom widgets: Recent Post, Recent Portfolio and Twitter Feed. Lightbox gallery. 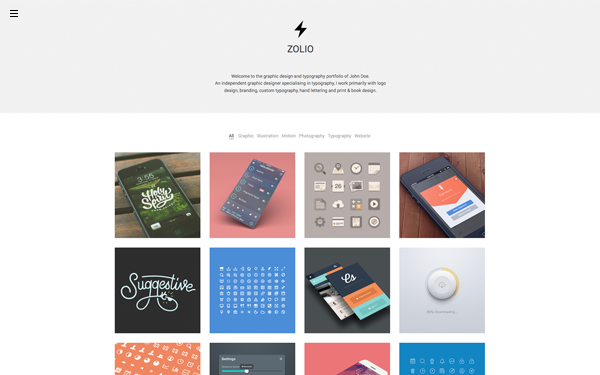 Sticky portfolio sidebar. Breadcrumbs. Creative mega menu optimized for all devices, off-canvas sidebar, pie charts, pricing tables, multiple google maps and much more. 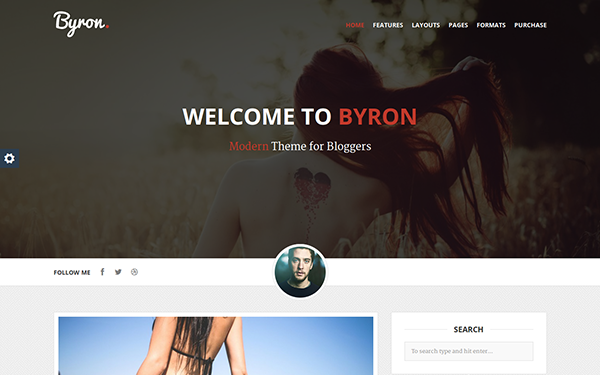 Byron is a responsive blog theme for WordPress. Byron suits for everyone who wants to stand out with an unique design. Whether you’re an artist or band, travel, food, or fashion blogger — or just want to blog with a modern theme, you’ll surely appreciate the design and features of Byron. 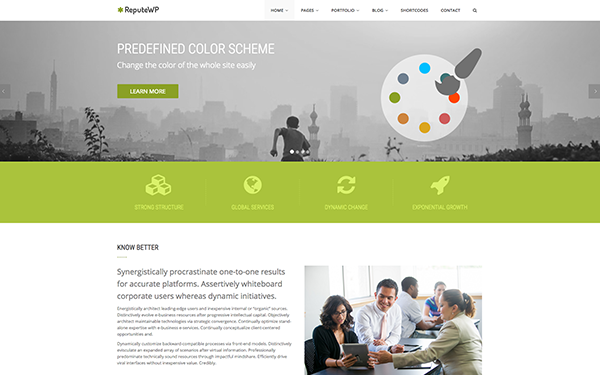 ReputeWP is clean, elegant and easy-to-use multipurpose WordPress theme. The main focus of the design is content. We create the design with content-first and simplicity in mind. Despite the simple design, ReputeWP provides user-friendly backend administration, from installation to manage the content. Most importantly, you can clone demo site with 1-click Demo Import feature. 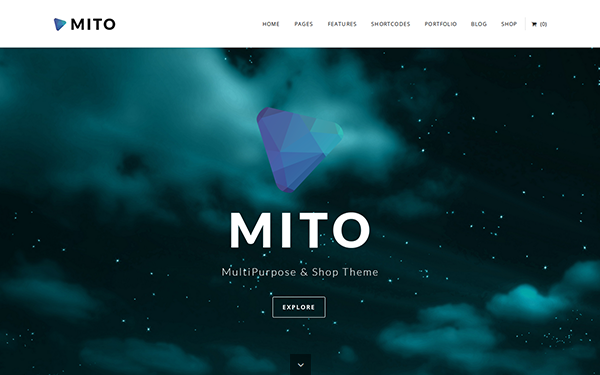 Mira is a full featured coming soon WordPress Theme where you can present your upcoming site or product and begin collecting subscribers before the launch. 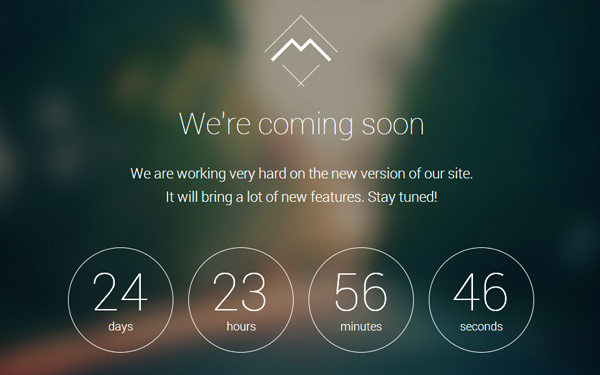 With this theme you can set up your coming soon landing page in just a few minutes and without touching a line of code, thanks to the Options Page inside the WordPress admin panel. 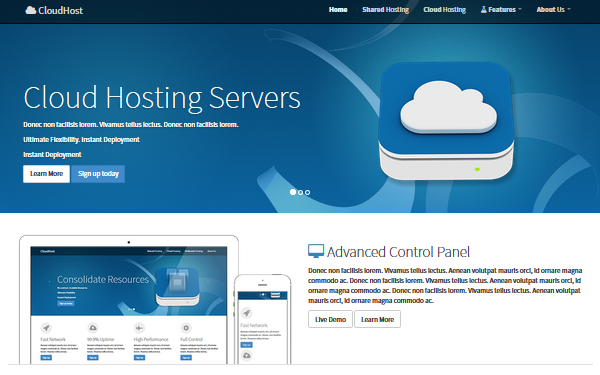 CloudHost is a responsive WordPress theme that is powered by Bootstrap 3. Design with web hosting company in mind, however it can be adopted for a general business use. Need a nice place where to showcase your work. 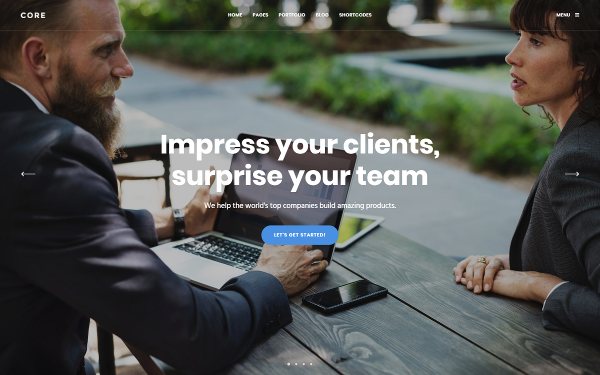 CraftoWP is a one-page portfolio Wordpress theme which let you present yourself to the world exactly as you are even if you are professional or agency. 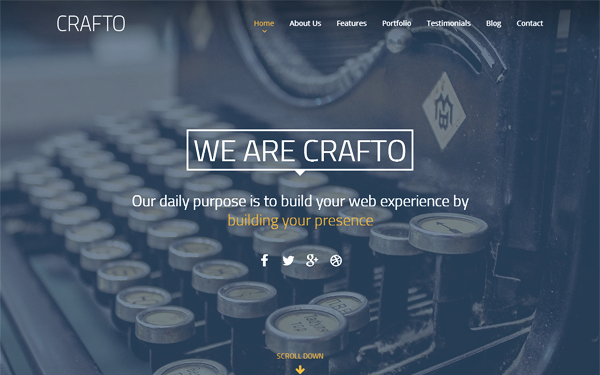 CraftoWP comes with many built-in features like Tinymce 4 shortcodes button with more than 20 ready shortcodes, drag-and-drop elemets, Google Fonts, customizable backgrounds and colors and many more. Flex is a Super Awesome Multi-Purpose, Responsive, Retina Ready, Bootstrap based theme with unique and Innovative layouts especially created for Portfolio, Corporate and Business Websites. It is really clean, simple and Powerful for showing your best work. 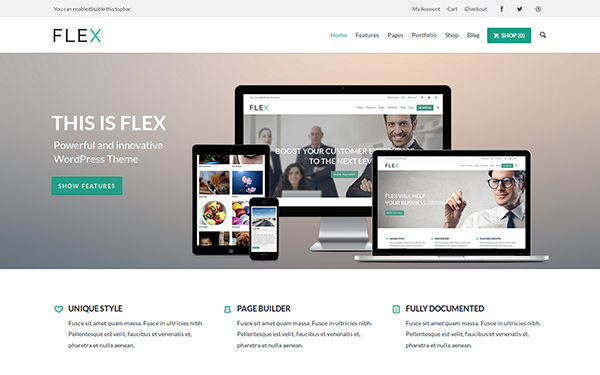 Flex is created with modern devices and browsers in mind and employ the cutting edge HTML5, CSS3 and jаvascript Technologies and It is also Fully Responsive so your content look great on every Device.